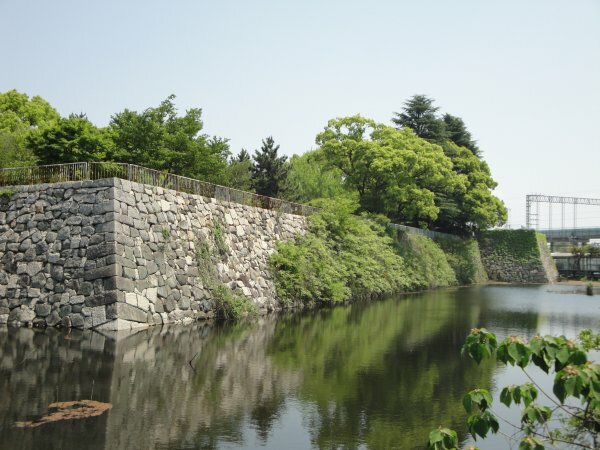 Yodo Castle is classified as a flatland castle (its layout: Teikakushiki), and is located in Kyōto. 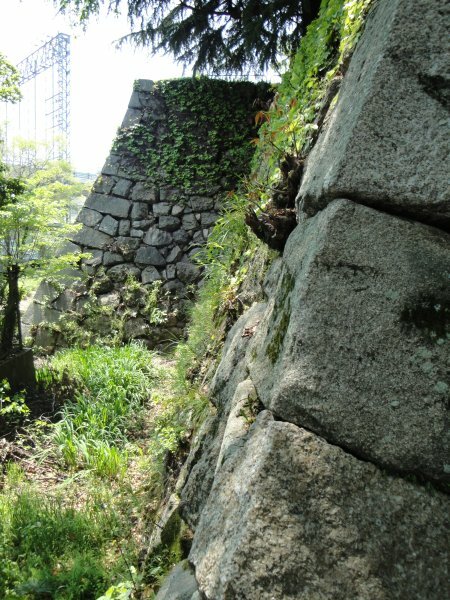 During the pre-modern age, it found itself within the borders of Yamashiro Province. 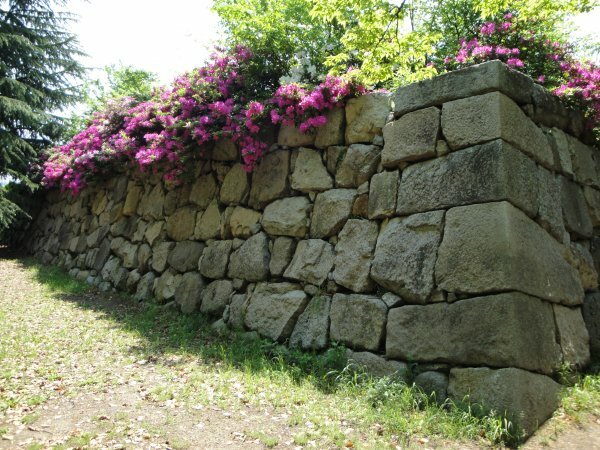 It is associated with the Matsudaira, Inaba clans. Dates in use: 1623 - 1871. 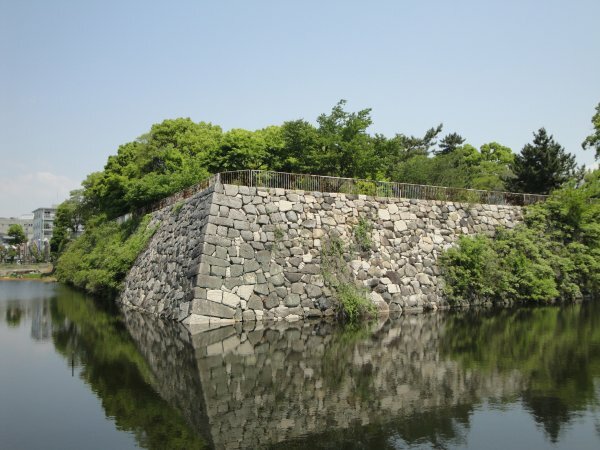 Upon completion this castle boasted a five-layer main tower courtesy of Nijo castle, 38 turrets & 22 gates. 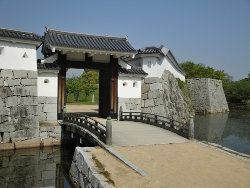 It was built to replace nearby Fushimi castle. 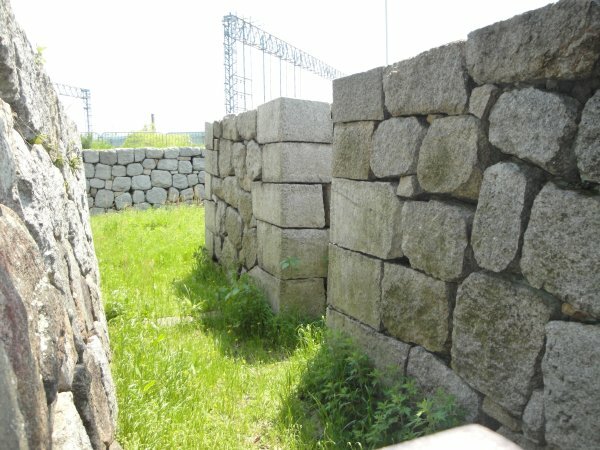 In fact, buildings & materials from Fushimi & Shoruji castles, an older Yodo castle & most notably, Himeji castle, were used in its construction. Currently, the castle is used as a playground & on the day of my visit, a large number of local residents were doing their part to maintain its appearance. The darker side to Yodo castle is that it is also used as a bicycle park for the local train station & apparently as a graveyard for stolen scooters. 1623 Construction of the castle started. 1625 Construction of the castle was completed. 1633 The Nagai clan were stationed here. 1669 The Ishikawa clan were stationed here. 1711 The Toda branch of the Matsudaira clan were stationed here. 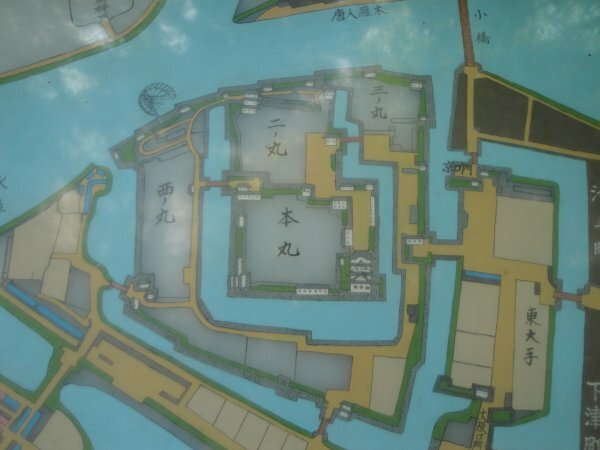 1723 The Inaba clan were stationed here. 1756 A lightning strike destroys many of the buildings including the main tower. 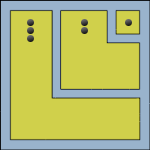 Some of the lost structures were rebuilt. 1868 The castle was abandoned.